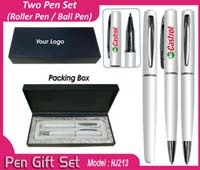 Metal or Roller Ball pens as a set are ideal for gifting to employees on the birthdays, wedding anniversaries and for recognition of their excellent performance. Comes in a nice box and different colors. 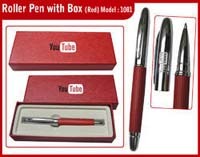 Extensive range of pen gifts set which are widely appreciated by the customers. 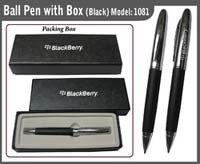 Pens in different styles, vibrant colors, fancy look and plain patterns. 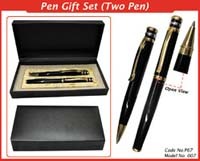 Pen gifts set widely appreciated are available in different styles. 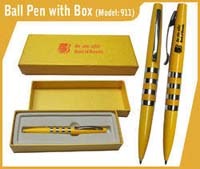 Pens in different styles, vibrant colors, fancy look and plain patterns. 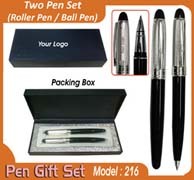 Pen Gifts Set in wide range and variety. 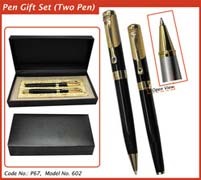 Pen Gift Set (Two pens) which is superior in quality and attractive in design. 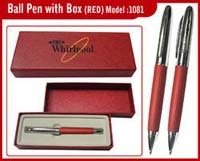 Pen gifts set that come in different styles, vibrant colors, fancy look and plain patterns.